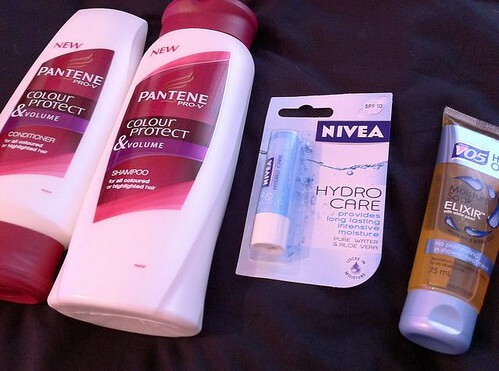 I picked up the Pantene Colour Protect & Volume shampoo & conditioner because I adore them and I'm currently running out. Two for a fiver in Superdrug. Nice. I got the V05 Elixir to help nourish my hair after dying it and the Nivea lip balm is from the Poundshop. Bargain. 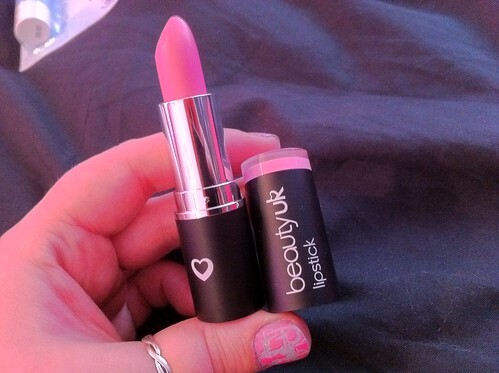 I got this BeautyUK lipstick and I adore the colour. It's a pretty bright baby pink colour. The shade is called 'Candy' and it's matte. There's another shade called Innocence that is a similar shade but it's not matte, more a creamy finish. I wanted to get Innocence but they were sold out so I got this one instead. At £3.49 you can't go wrong for a lipstick, can you? 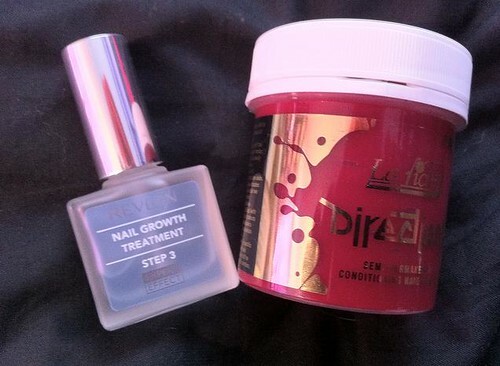 I got the Revlon Nail Growth treatment from the Poundshop because my nails tend to break quite a lot and I picked up another tub of my La Riche Directions hair dye in the colour Fire. I adore it. It's a reddy-orange. I got these two beauts from Primark. 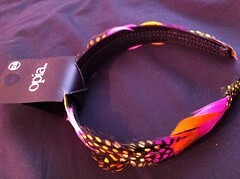 They're a bangle and headband that have really pretty feathers on them. Bargain at only £1.50 & £2.50! 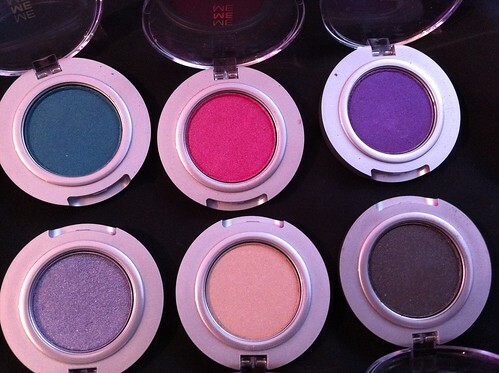 I got these Me Me Me eyeshadows from the Pountshop for £1 each! 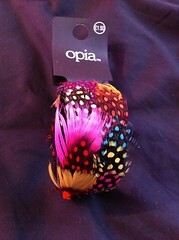 They used to retail for around £4 so a quid is a good buy, I think! Such pretty colours too. 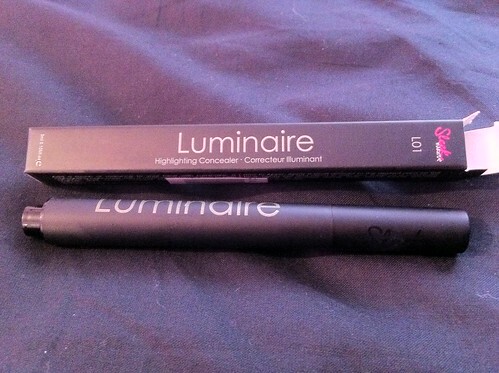 I grabbed this Sleek Make Up Luminaire Highlighting Concealer from Superdrug for £6.49 (I think that's how much it was) It seems rather good, but we'll see! 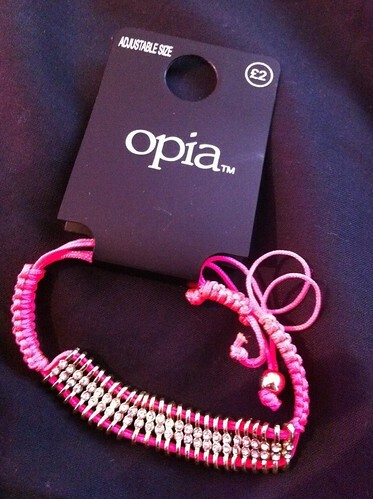 I got this lovely neon pink bracelet from Primark for only £2! 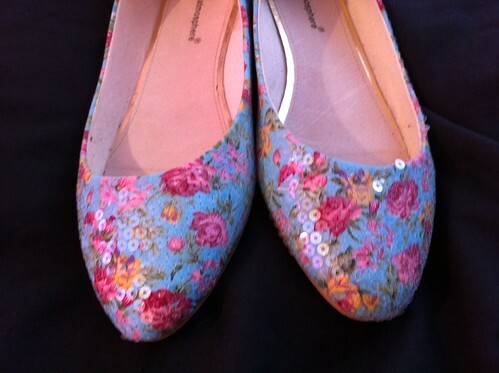 These pretty sequin shoes are from Primark and were only £6! 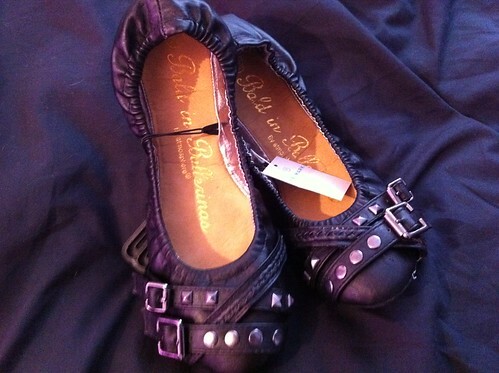 I LOVE these pumps that I got from Primark. I love the buckle detail and they seem so comfortable. At £8, I think they're a good buy. I also dyed my hair yesterday. 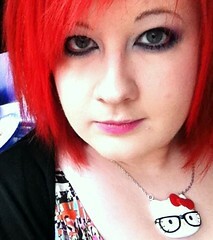 I'm BRIGHT again!